Mitch Haug received his B.A. from the University of Wisconsin- LaCrosse in 2011, and his J.D. from William Mitchell College of Law in 2014. He was admitted to practice in Minnesota in 2014. 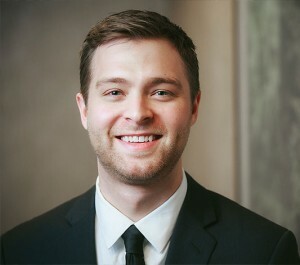 Mr Haug is a member of the Minnesota State and American Bar Associations. Mr. Haug worked as a clerk in a number of law firms in a wide variety of practice areas. He now practices in the areas of personal injury and workers’ compensation.